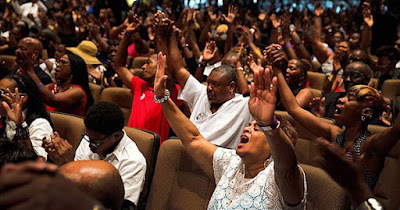 In the past few years, the church has turned out to be effective in promoting health information to African Americans regarding cancer screening, vaccinations, HIV awareness, and weight reduction. Additionally, a recent study found that the church can also help African-American churchgoers manage hypertension. African Americans who are providing care for their loved ones with cancer showed fewer possibilities of distress and depression compared to their white peers. 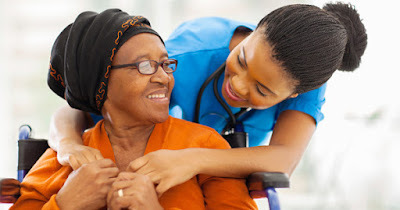 It is possibly caused by stronger social support, according to the study presented at the 11th AACR Conference on The Science of Cancer Health Disparities in Racial/Ethnic Minorities and the Medically Underserved. African-Americans have significantly higher rates of hypertension than other racial groups, as backed by numerous research. It has been linked to several factors but a recent study concluded an unusual result. 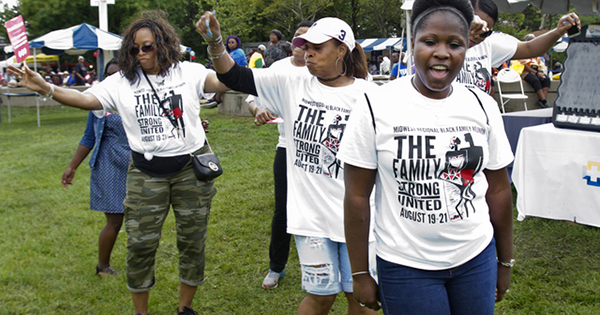 The researchers found that having many family members in one's social circle may cause high blood pressure to African-Americans. According to numerous studies in the past few years, African-Americans continue to have higher rates of early death than their white counterparts. Researchers often find several factors that contribute to that. 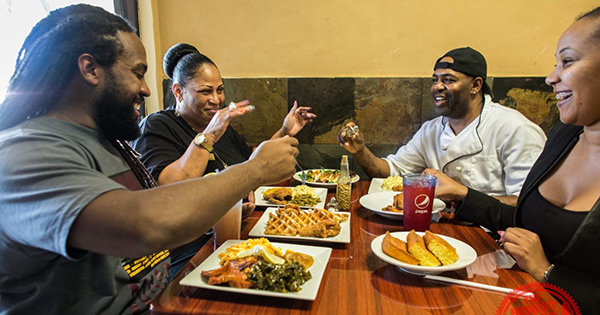 But a recent long-term study links the rather unhealthy Southern-style diet to more African-Americans suffering from heart disease and dying younger. 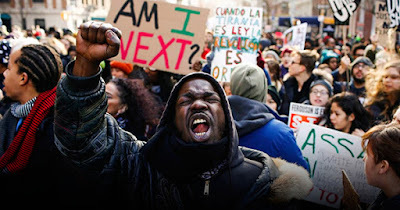 With the increasing rate of unarmed African Americans being killed at the hands of police, the incidents of depression, stress, and other mental health issues have been increasing as well, a study by The Lancet Journal has discovered. 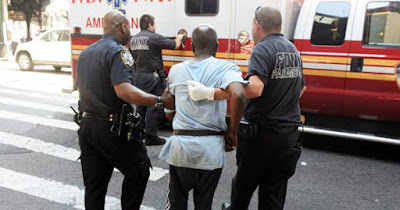 The aftermath of such brutality has been found damaging the mental health of many in the Black community -- even those who are not directly related to those who lost their lives. For a long time now, infant mortality rates among African-Americans are significantly higher against other races. Breastfeeding could have been beneficial to the baby's and the mother's health but there have been disparities surrounding it too. 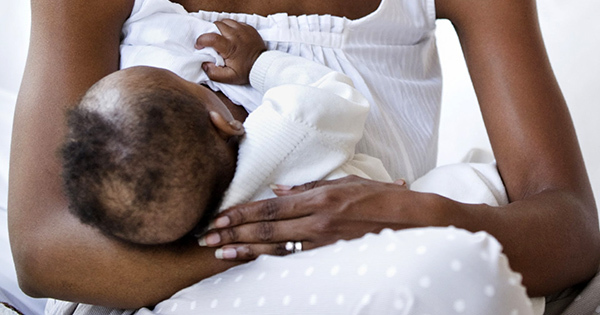 In the recent efforts of the City of Philadelphia to close the racial gap, they used images of Black women breastfeeding to represent the campaign. 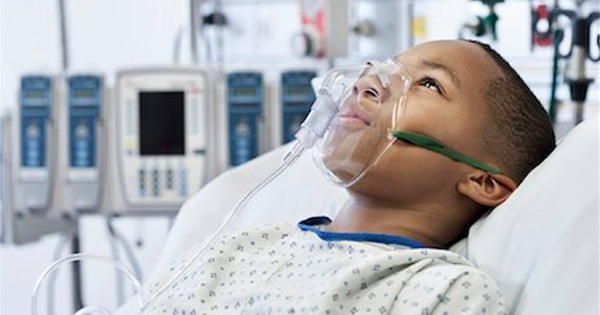 Many African-Americans Need Transplants -- But Very Few are Organ Donors! 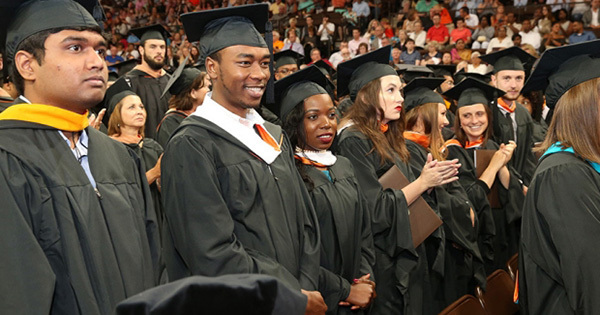 Over the years, studies show that a growing number of African-Americans have been in need of an organ transplant. However, not as many are willing to donate their organs, whether living or deceased. The reason: most have been misinformed about organ donation. Dr. Joy Harden Bradford, a psychologist from Atlanta, aims to change the way people think about mental health specifically in Black women. 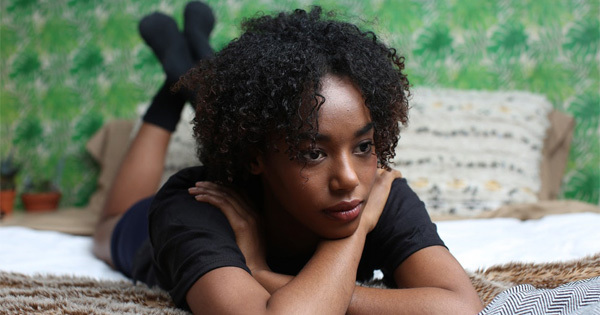 She launched the online platform TherapyForBlackGirls.com with hopes to eliminate the stigma surrounding seeking help for mental illness within minorities. 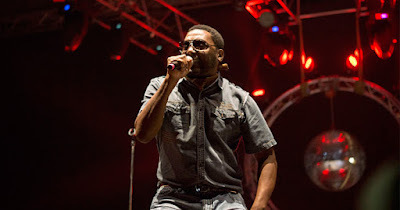 Music, in general, has been considered therapeutic by many. Hip-hop, which was developed by African Americans in the 70's, has been particularly used by therapists to treat mental health issues such as depression in the past years. No matter what race, heart disease is still the number one cause of death in both men and women in the United States. Many even suffer from it twice. Back then, it was believed that exercise should be avoided after a heart attack. 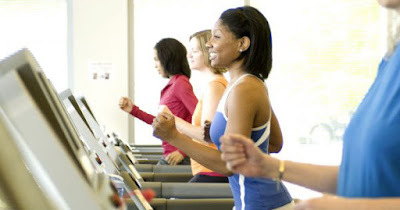 But recent studies show that exercise could actually prevent a heart attack from happening again. Suicide is one of the major causes of death in the United States. While the rate of suicide among young children is not that high, it is alarming to know that the suicide rate for Black children is twice as high as the rate of white children for the same age group of 5 to 12. 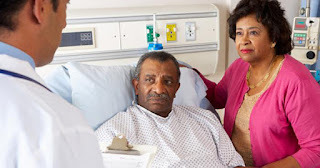 While it has been established that receiving care mainly from a cardiologist improves the survival rates of heart failure patients, a new study confirms that many Black patients who suffer from heart failure have not actually seen and consulted with a cardiologist. 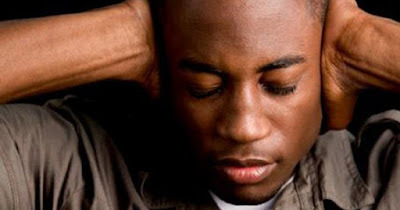 4 Things Many Black Parents Are Clueless About Regarding Autism -- New Data Revealed! 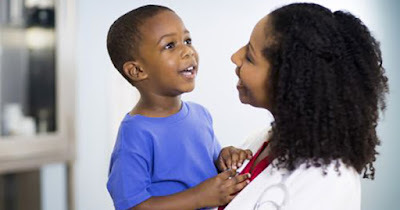 Autism Spectrum Disorder (ASD), a developmental disorder that affects communication and behavior, has been challenging children from different races. Many Black parents are unaware that a new study has revealed that although the disorder generally lasts throughout a person's life, early detection can help improve the health outcomes of those with ASD. Revee Agyepong, a 26-year-old Black woman from Canada, has been the first adult to be cured of sickle cell anemia. 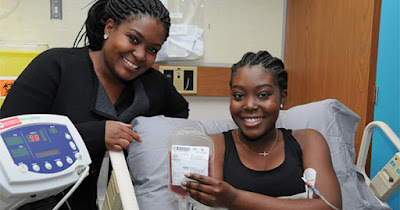 Through a stem cell transplant and with the help of her loving sister and the doctors, she became the living proof that it is possible to be healed of sickle cell anemia. Hepatitis C is one of today's deadliest diseases. CDC says it is a virus that usually spreads when blood from an infected person enters another person's bloodstream. 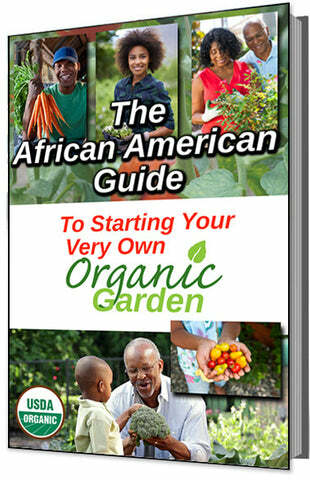 What's alarming is the number of African Americans who are actually infected but doesn't have any idea they are. Fake women's health centers have been recently emerging in different states trying to mislead women and give false information about reproductive health care options. 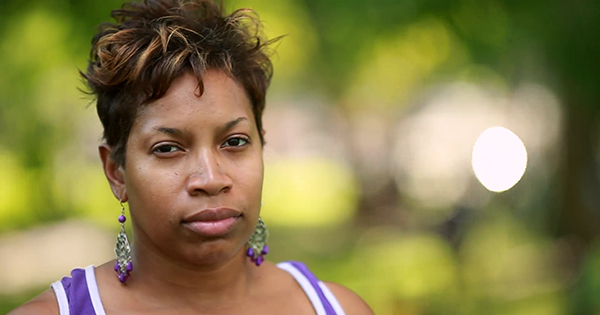 Apparently, these fake health centers are out to get Black women specifically. The number of deaths caused by pregnancy and childbirth in the United States is increasing at an alarming rate, according to statistics. It is said that Black women are more prone than White women, but the risk is even higher for Black women in New York City. While cancer treatments may eliminate cancer cells effectively, it often causes side effects. Women who undergo cancer treatments may also have fertility issues. 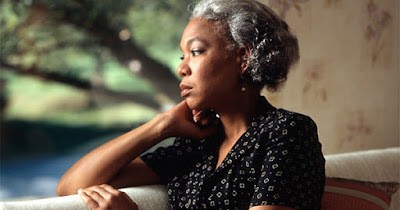 A new study has discovered that the test generally used to evaluate a person's mental state may not be as accurate in diagnosing depression in black people compared to whites. New research claims that feeling deeply valued by one's own sexual, ethnic, or racial minority group could actually have a negative impact on one's psychological health. 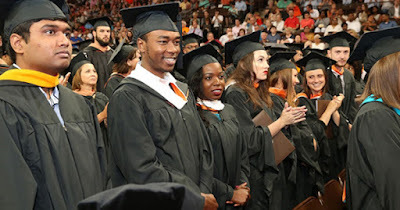 A recent study has found that disadvantaged minorities who graduated college in the United States are more likely to develop health risks compared to those graduates who are white and even to other minorities that came from advantaged backgrounds. The death of a woman during pregnancy or after delivery is indeed a tragedy for a family. 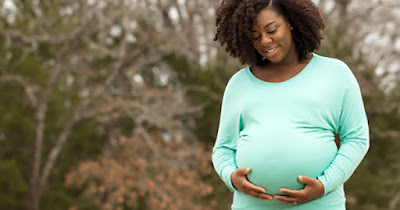 Unfortunately, more and more pregnant women in the United States die each year due to pregnancy or delivery complications, and black women are more likely to be a victim than white women. 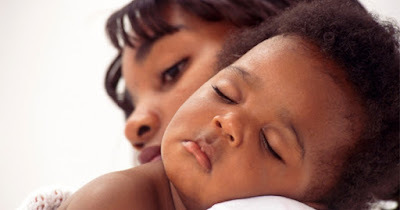 More Black Infants Die in This State Than Any Other — and Here’s Why! In Wisconsin, more African-American babies die before turning 1-year old than in any other state in the United States, according to a recent study from the Centers for Disease Control and Prevention. 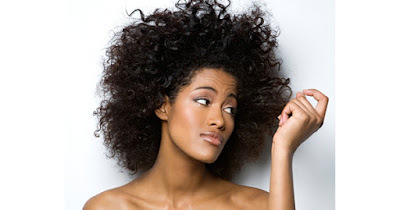 A recent study shows that black women with a relatively similar type of hair loss may also be at a high risk of developing fibroids. 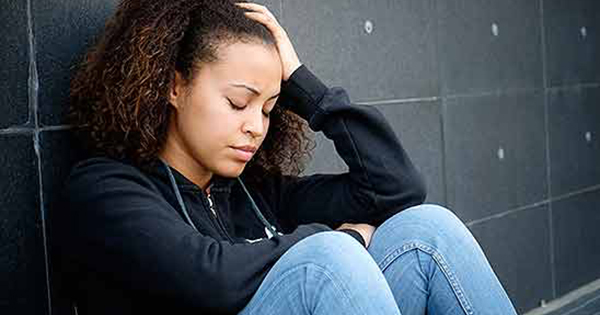 Recent studies show that African-American girls are at greater risk for depression at an earlier age and depression can last longer into adulthood. How? 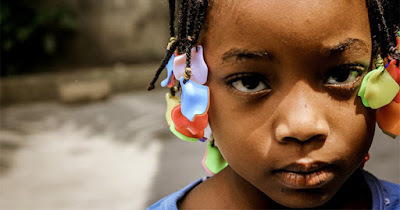 The studies show a strong link between African-American girls, who start menstruating earlier than white girls, and the onset of depression. Is it true that a person's genes can be responsible for their gaining weight? Yes, but only partly, according to a professor with the University of Exeter Medical School in England. Lifestyle choices account for the rest. How? Every year thousands of people die from Heart failure (HF). Award-winning actress, singer, songwriter and television producer Queen Latifah knows firsthand the importance of de-stressing, eating healthy, and taking care of yourself, and she has a few words for black women on how to protect their hearts from HF. 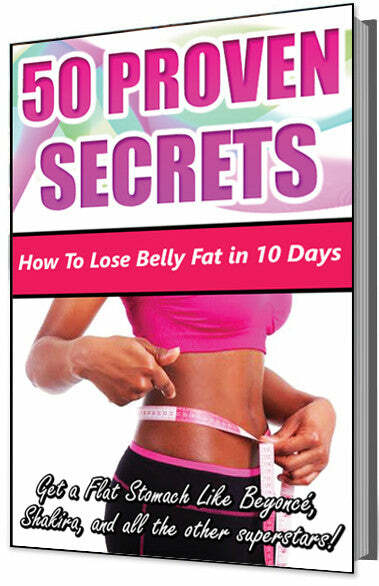 If you're one of those who have tried diets, maybe lost some weight, but gained it all back, you are not alone. Up to two thirds of all people who diet gain back more weight than they lost. There are very good reasons why diets don't work. Here are just 5.